Angelenos, if you have a precocious little girl looking for something to do this summer, there’s a computer workshop coming to town you might want to enroll her in. This one to two day workshop could put her on the road to becoming the next, Steve Jobs. Ok, maybe not. But, hopefully, she’ll leave the class thinking that’s an option. That’s the goal of Black Girls Code (BGC), the increasingly popular San Francisco Bay Area program devoted to getting Black and other minority girls into science and technology fields. On June 17th, 2012, BGC launched its Summer of Code campaign. They plan to reach more than 300 students by holding one and two-day workshops and summer camps in seven or more cities in 90 days (San Francisco, Oakland, Chicago, Detroit, St. Louis, Atlanta, Las Vegas, and Los Angeles). BGC’s goal is to “plant a seed that may change the face of the future of tech!” and to create future role models for the thousands of African American and Hispanic youth who will be the majority of the domestic workforce within the next decade. 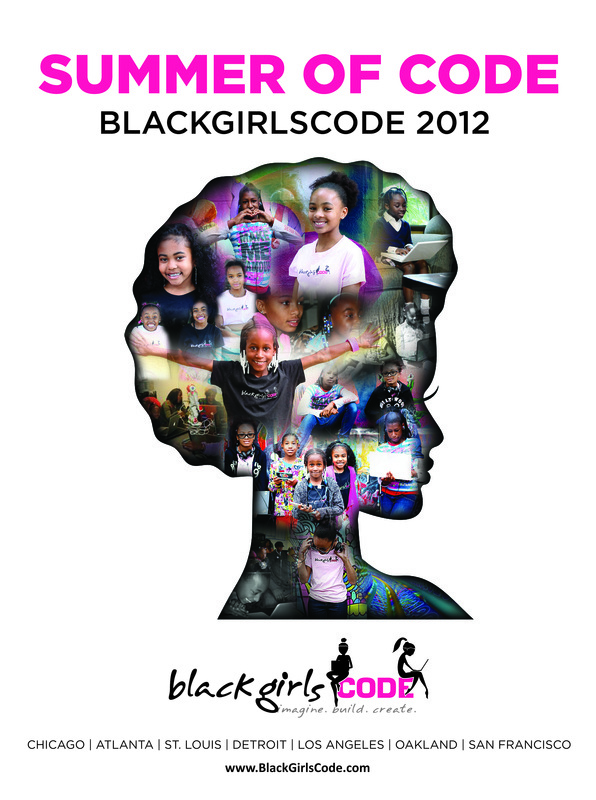 Black Girls Code is coming to Los Angeles. The date has yet to be determined but you can go to BGC’s website and register now to reserve a space. Even if you don’t have a kid to enroll in the workshop, you can donate to the program if you’d like to support its mission.